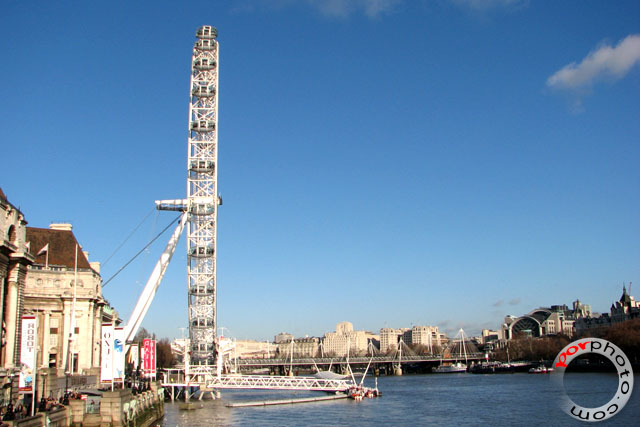 What used to be the tallest ferris wheel in the world - the London Eye, has been superceded by two other taller ferris wheels in Asia. 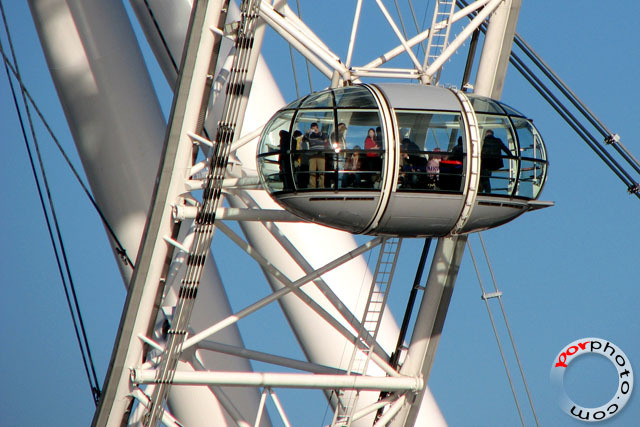 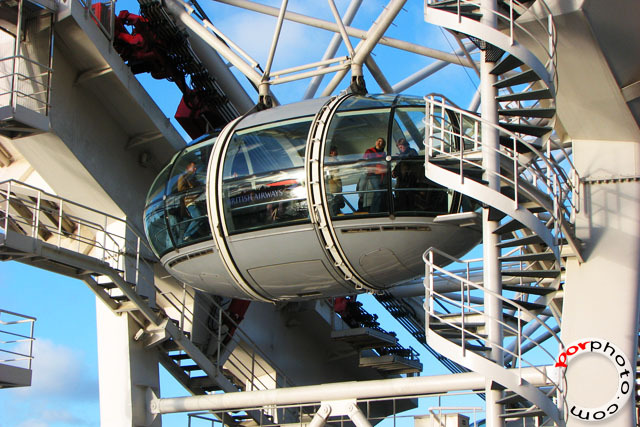 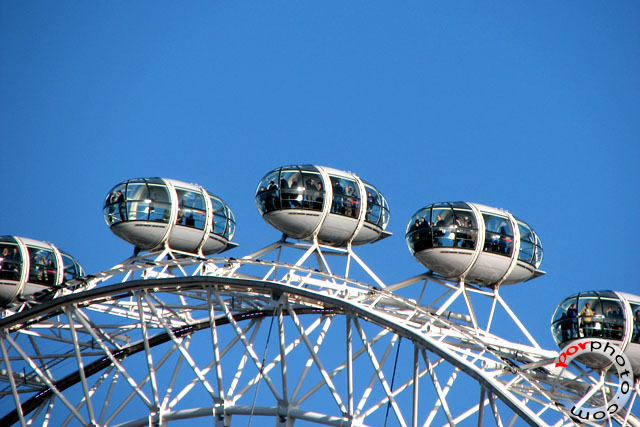 However, the operators of The London Eye still claim that it is "the world's tallest cantilevered observation wheel" as the entire structure is supported by an A-frame on one side only. 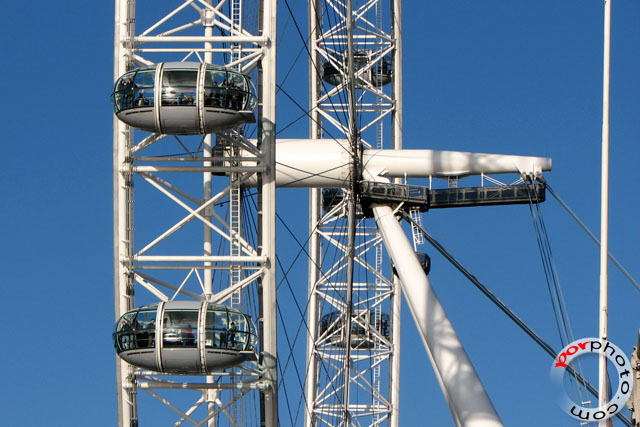 Regardless of first, second or third, it's still one big ferris wheel.